Truss Technologies, Inc. was formed in 1992 by a group of experienced truss professionals with the purpose of providing the highest quality trusses and service at competitive prices. 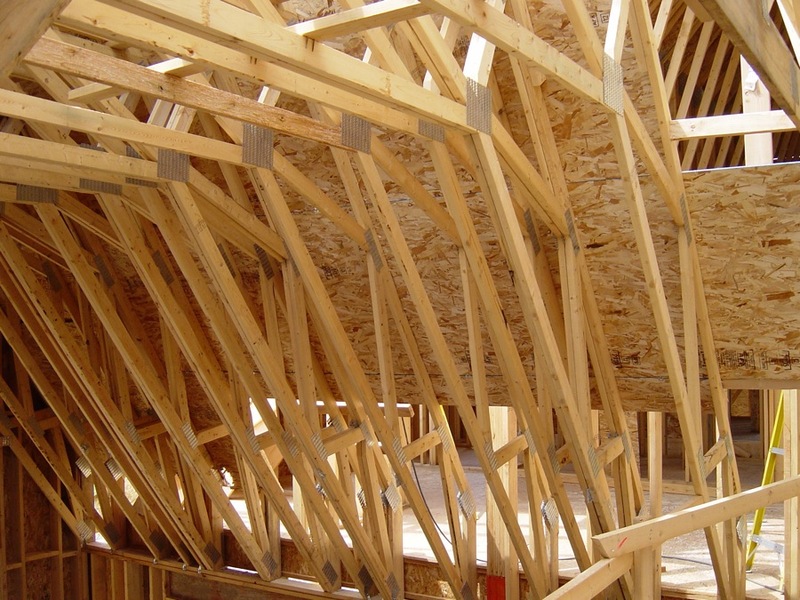 Since 1992 we have developed a reputation for quality, service and value in the construction of complex residential and commercial engineered roof and floor trusses, I-Joists, LVL Beams and connecting hardware. Truss Technologies, Inc. is owned and operated by local individuals keeping the focus on servicing customers efficiently and competitively while maintaining valued relationships with both dealers and contractors. Our three production and design locations in Michigan allow us to serve the commercial, residential and agricultural construction industry throughout Central, Northern and Western Michigan.